John Assaraf is well-known in the world of entrepreneurs and business success. He is a brain researcher who has managed to grow 5 businesses into multimillion dollar companies. 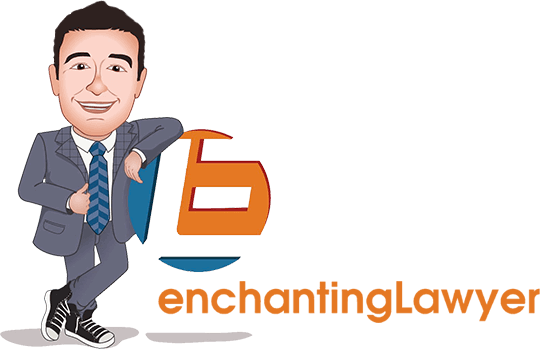 John advises entrepreneurs and business owners in getting the most out of their business, runs events which help people learn and make connections, and even has his own podcast. In today`s show, we have a switch around and show you the interview that John recorded with Jacob for his podcast. 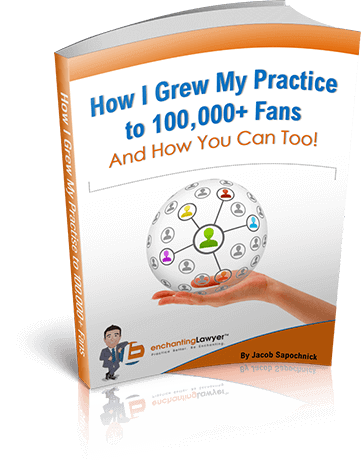 Jacob tells us about his innovative approach to marketing and how this has helped his law practice thrive. Spending big bucks on advertising isn`t always an option for many businesses. 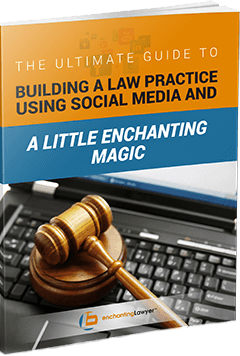 Jacob managed to successfully grow his law practice through the tactical use of the internet and social media. In today`s show we put Jacob in the firing line, and show you John Assaraf`s interview with Jacob. 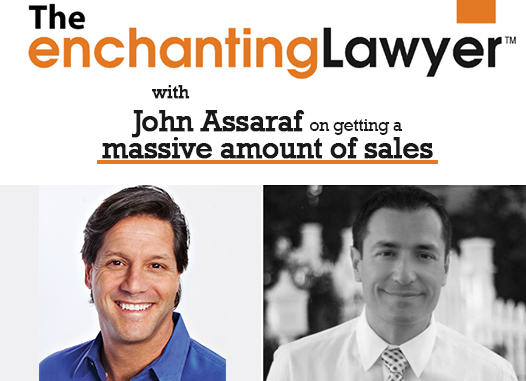 John Assaraf is a world leader in advising businesses and has successfully grown 5 multimillion dollar companies, had 2 books published and appeared in the movie, The Secret.